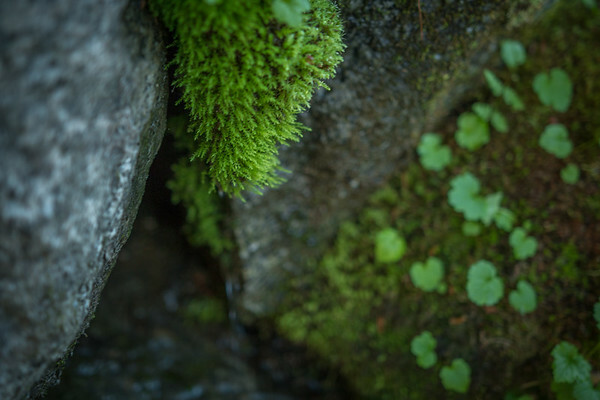 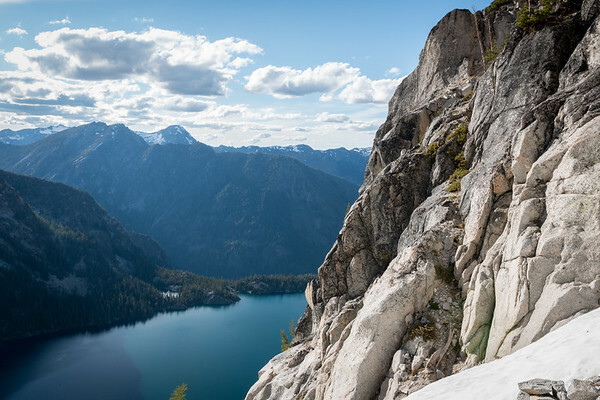 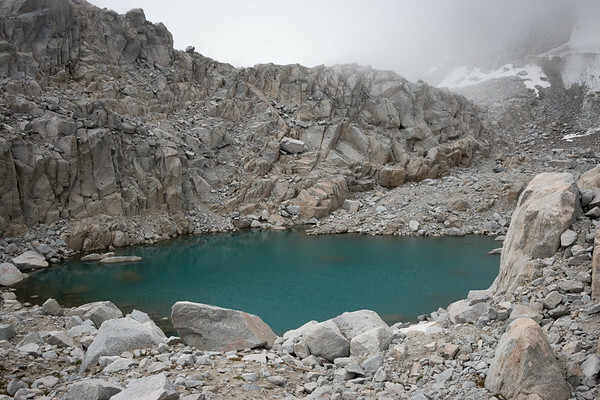 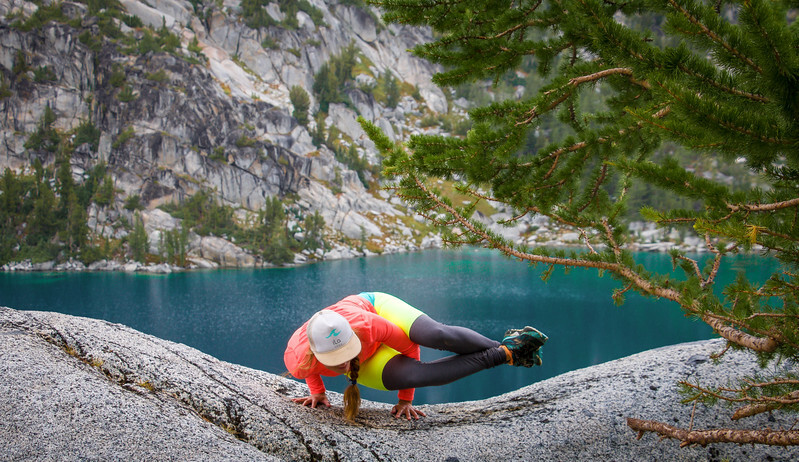 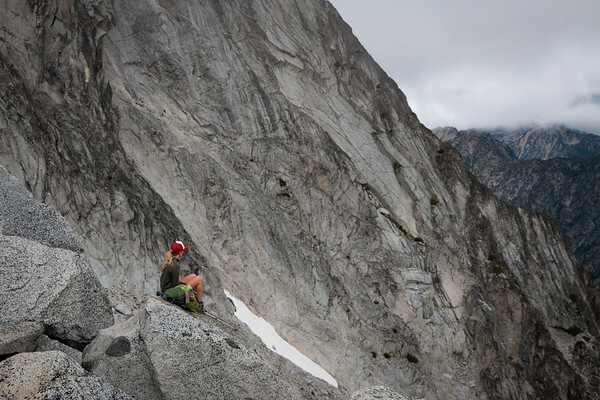 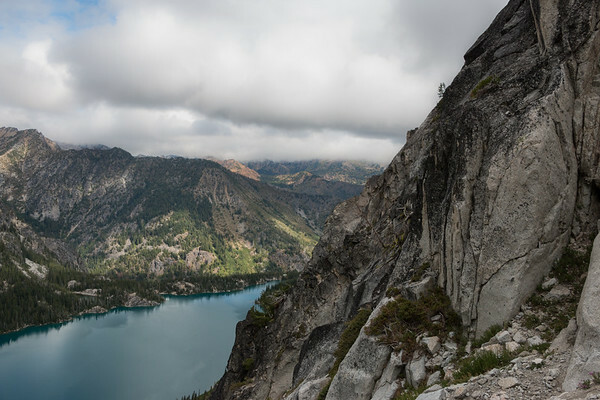 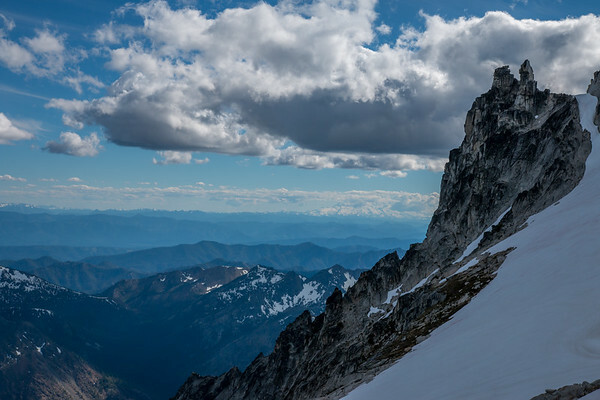 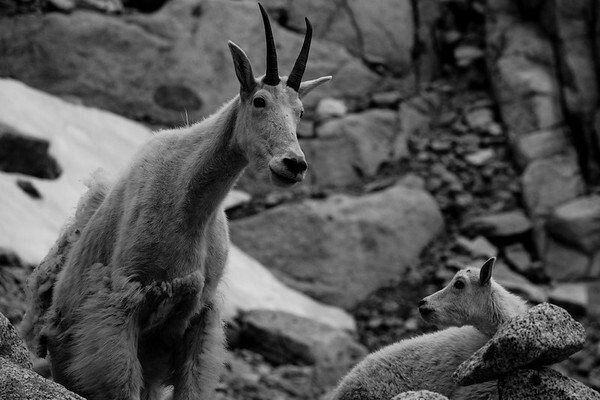 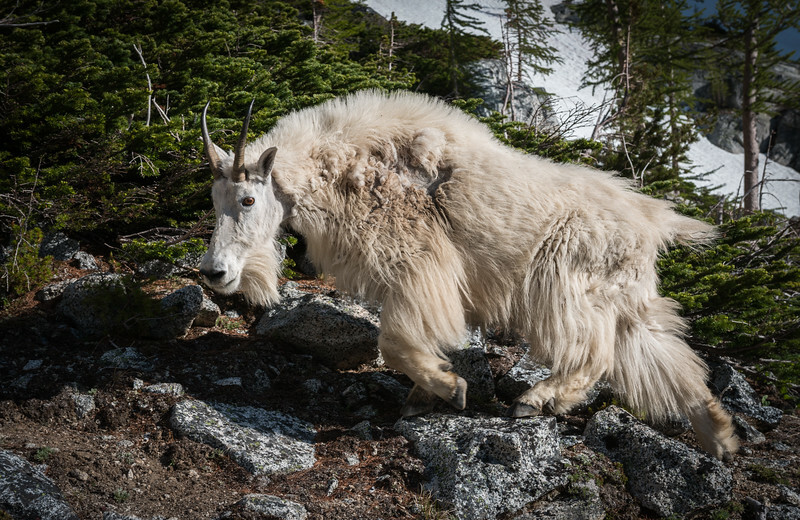 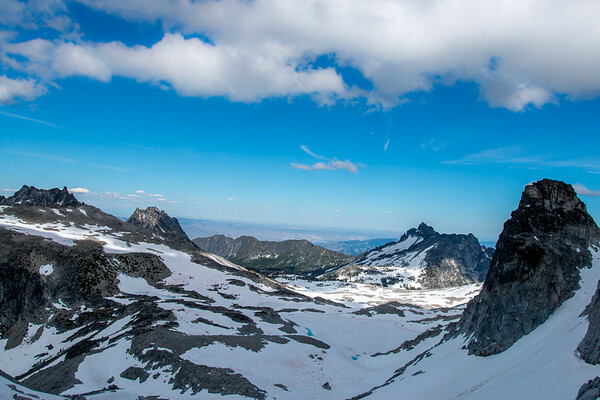 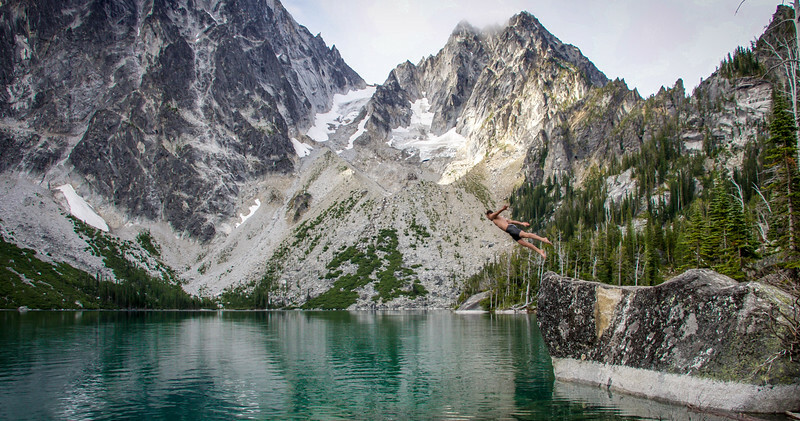 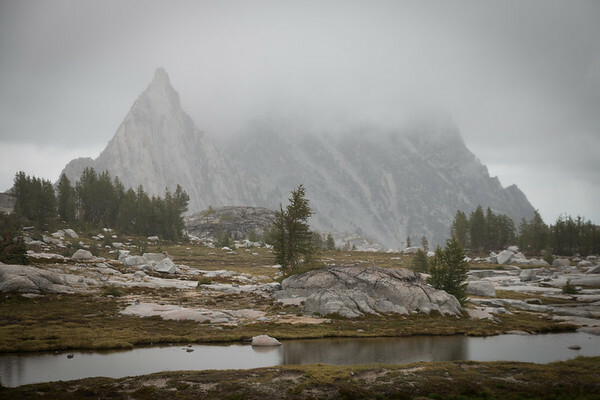 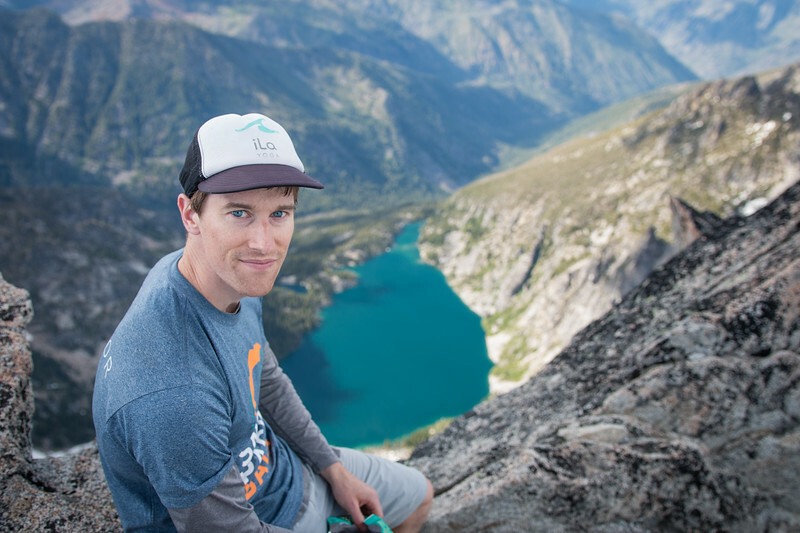 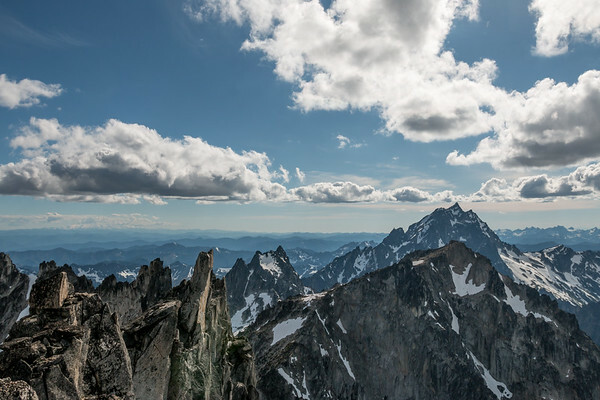 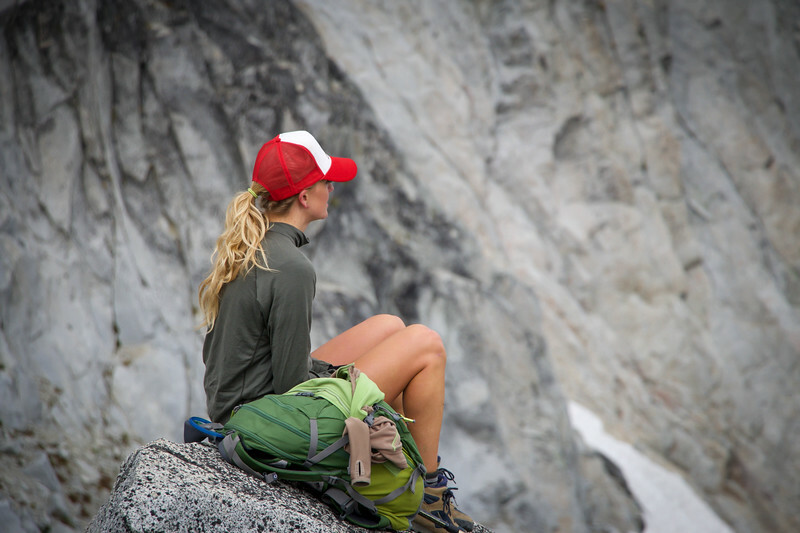 This gallery is from two separate trips into the Enchantments near Leavenworth, Washington. 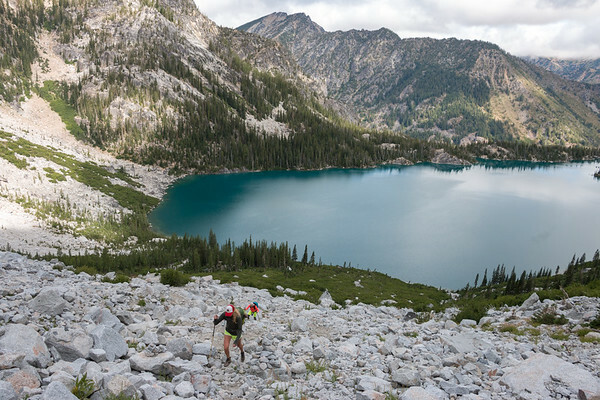 One was a through hike, starting a the Lake Stuart trail head, and hiking through the Enchantments, exiting at the Snow Lakes trail head. 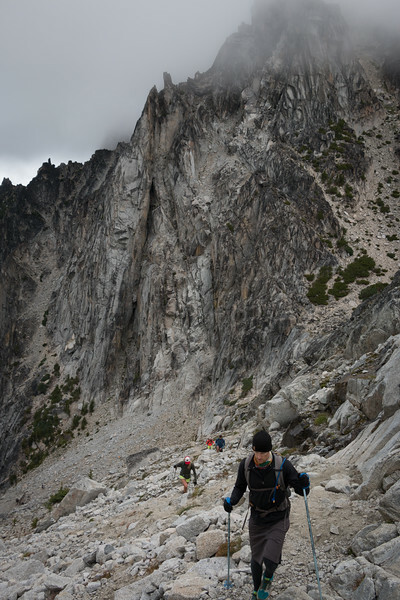 The other trip was a climb of Dragon Tail peak, via Aasgard pass, then wrapping around the South side of the mountain for a low class scramble to the top. 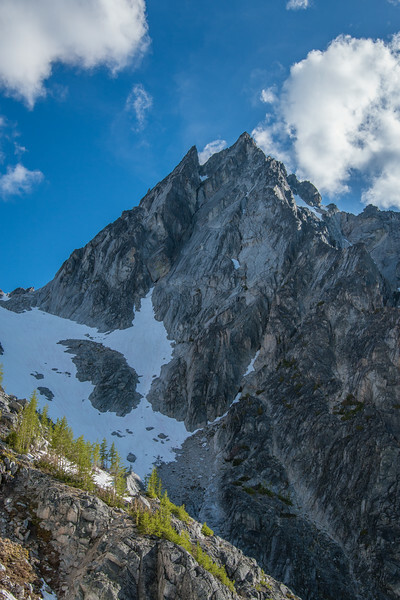 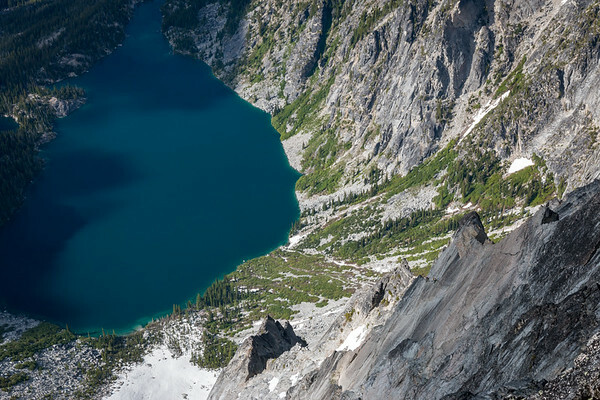 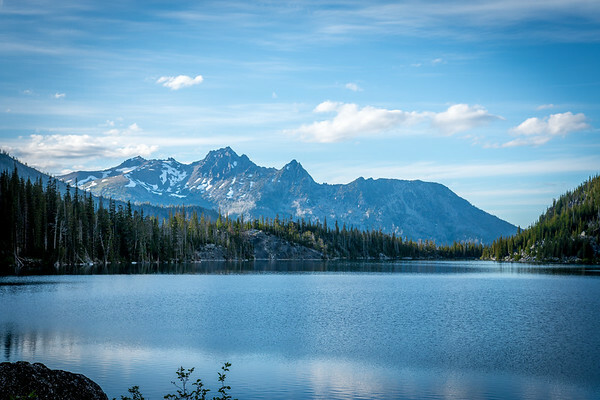 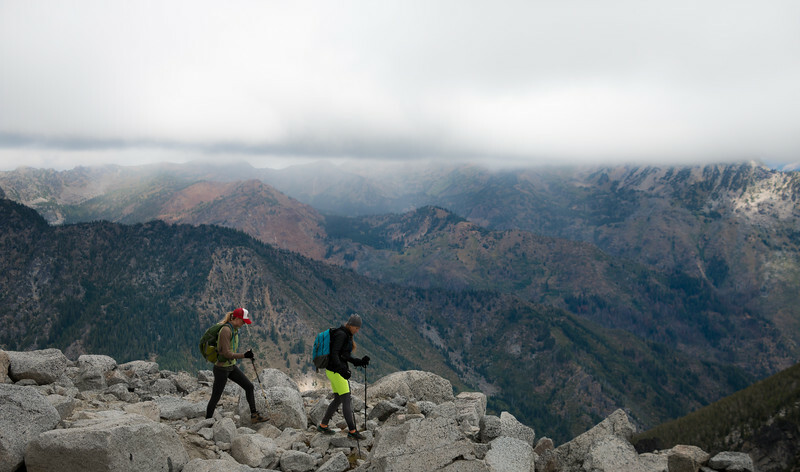 The proximity to Leavenworth makes the Enchantments extremely accessible for the truly world class wilderness it provides. 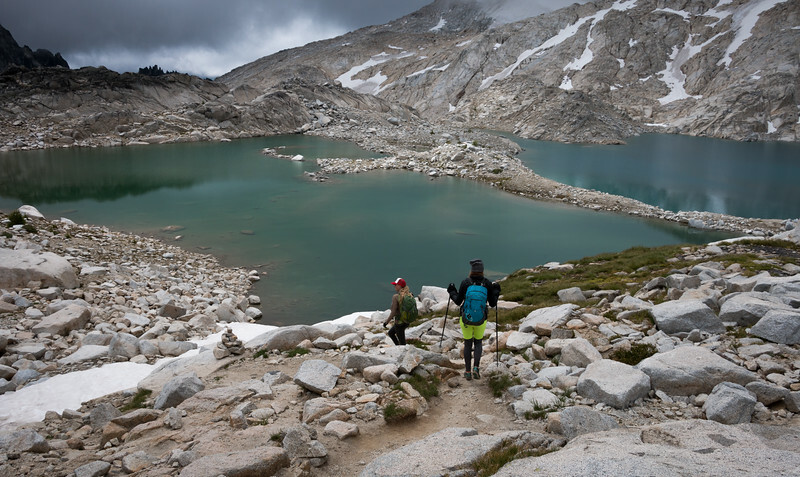 One of my favorite hike/runs in in the world, I make it a priority to get up into those mountains at least once each year. 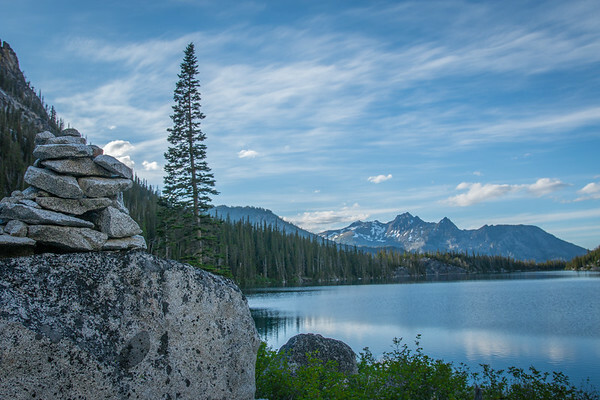 I highly recommend checking it out if you are in the area!